Maheeda Cerebrate Her Look Alike Daughter Birthday With Beautiful Pictures. - NAIRAFAME | Best Entertainment Platform. 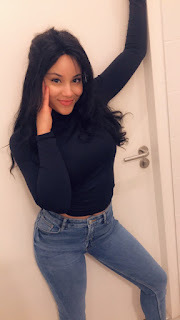 Maheeda Cerebrate Her Look Alike Daughter Birthday With Beautiful Pictures.